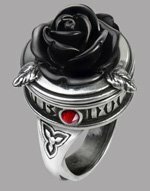 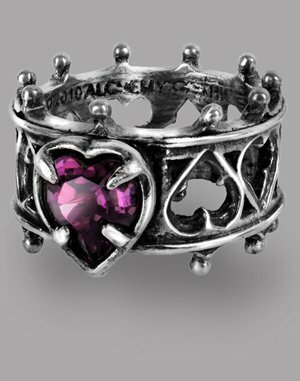 This beautiful pewter ring is designed using the drafts Lord Dudley made. 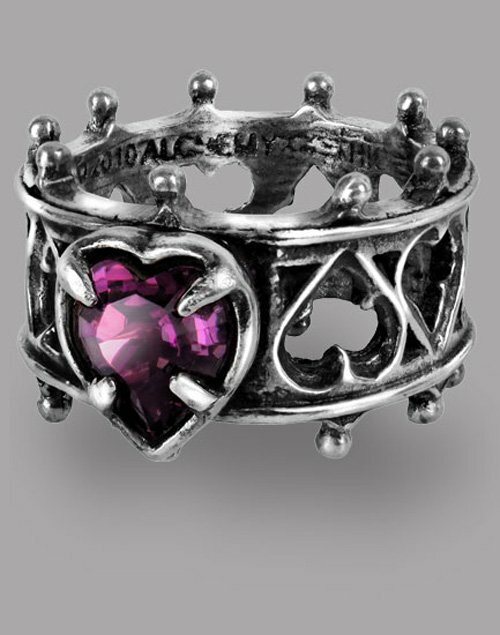 A lovely, crown-style ring with a deep purple swarovski crystal. 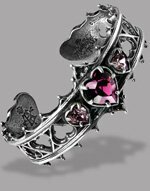 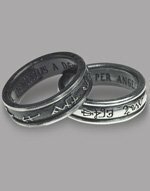 Worn best with our matching Elizabethan Bracelet (see related products below).